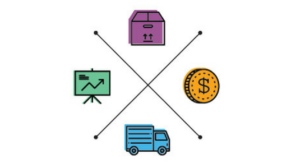 Both online stores and brick-and-mortar entities have the ability to outsource their logistics, warehousing, and shipping processes to competent Third Party Logistics (3PL) to save costs and enhance operational efficiency. In their order fulfillment centers, orders are received, picked, packaged, and readied for delivery to the customer. In this article we are showing the Pros and Cons of 3PL for Ecommerce Businesses. The warehousing and storage industry in the US is currently estimated to be a $22 billion sector and it employs more than 600,000 people. The order fulfillment business adds $9 billion and another 60,000 employees. There are more than 10,000 US companies involved in the warehousing, storage, and order fulfillment industries. In 2017 alone, desktop ecommerce sales in the U.S. amounted to $453 Billion, which represents only a small glimpse into the total amount of cargo warehoused and distributed. Outsourcing to fulfillment centers allows you to save time that you might have been wasting to pick, package, and ship your items. In turn, you are able to focus more on the growth of your business – marketing products, increasing sales, and increasing revenue. 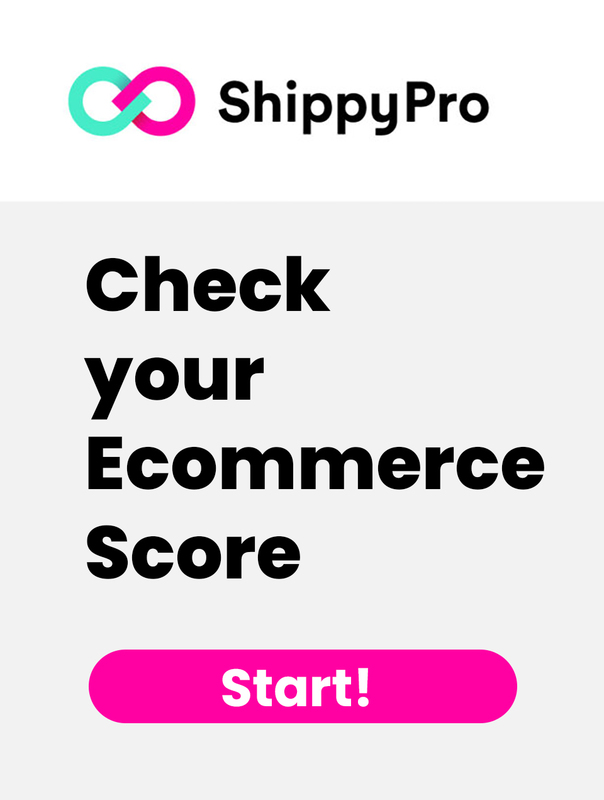 Shipping costs can be one of the largest expenses for e-commerce sellers. Because shipping rates are usually driven by volume, working with a fulfillment company gives you access to more economical freight charges. Additionally, most providers allow sellers to benefit from the collective volume of their entire warehouse – which saves you even more $$$! 3. No more manual inventory audits. Because your inventory is located at an order fulfillment warehouse, you won’t have to perform manual audits of your products yourself. This will save you a huge amount of time. The fulfillment provider takes on those duties, and their findings will include integration with your inventory management tools so you are always informed about your inventory quantities. It’s much easier to expand or contract the space needed for your inventory when you outsource fulfillment. As the volume of your inventory changes, you don’t have to worry about finding more room for storage or paying for storage space that you are not utilizing. 5. Don’t worry about customer service and returns. Customer service issues and processing returns can take up a lot your time and resources! When you partner with a fulfillment center, they provide support for your customers and process returns for you. There is no room for personalization or branding with your packaging. 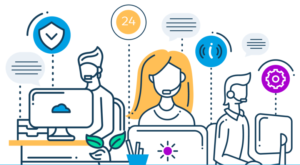 If the “opening-the-box” experience is an important customer service and marketing component for your business, you probably won’t be able to accomplish it if you outsource to fulfillment centers. While you will most likely save money on shipping rates, the overall charges for using a fulfillment center can add up quickly. You will likely be charged for the storage, picking, packaging, and shipping your items to customers. If you have a lot of great selling products, you can still save money, but if your products end up sitting on the shelves, then it may get expensive. Careful consideration and attention to fees will tell you whether outsourcing is worth it financially. 3. You lose some control. When you outsource, you are giving up control of the whole fulfillment process. You have to get comfortable with another entity being completely responsible for this entire aspect of your business. It is bound to happen. The wrong item will be sent, they’ll send too many or too little of a product, or items will get broken or damaged. And unfortunately, you may not even know about it until a customer complains. 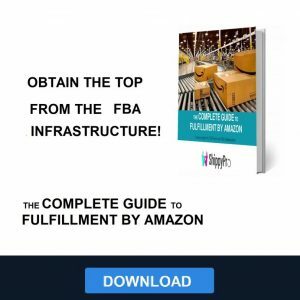 Working with the highest quality fulfillment centers will minimize mistakes, but you have to be prepared for them to happen. When you outsource, you may have to sacrifice some of this customization. Even so, sometimes it could be a good thing on your end if it lowers your costs and you’re able to pass those savings onto your customers. Lastly, there is a potential for higher costs. Some sellers are able to lower their costs by using an outsourced fulfillment center. In other cases, depending on the seller’s volume and requirements, their total costs may actually go up. It is important to compare to other options to ensure that you aren’t hurting yourself.